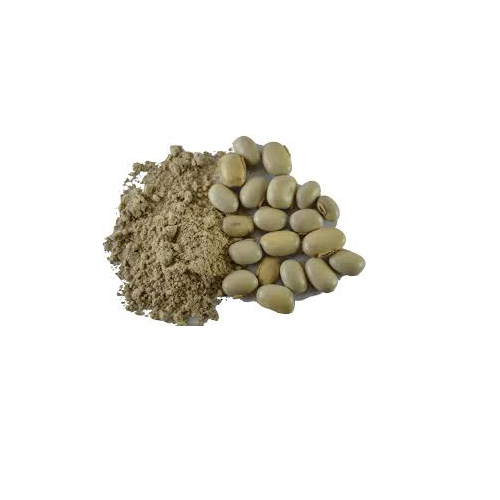 A tropical legume also known as velvet bean, has been used by ancient healers and is making waves in the scientific community. 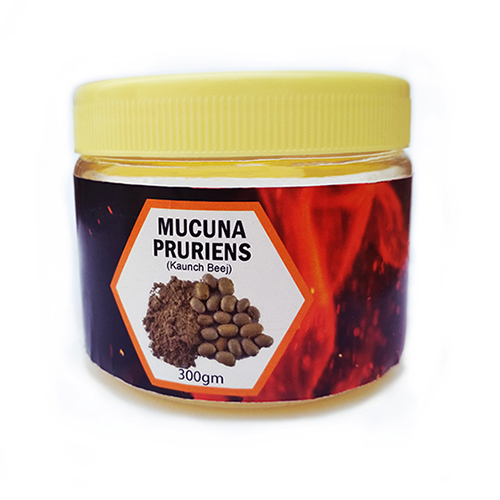 Ayurvedic herbal medicine has relied on Mucuna pruriens since 1500 BC to support ailments such as snakebite, intestinal disorders, sexual response, and melancholy mood. Let’s take a look at the recent studies that have evaluated how this uncommon plant can support brain health and stress management.